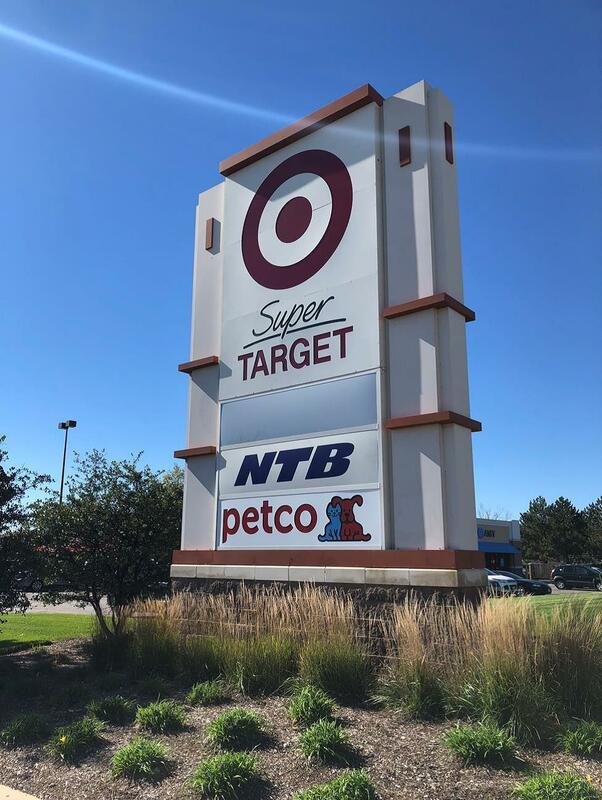 East Gate Commons is strategically located near the fully signalized intersection of Main Street and Kautz Road, approximately three miles east of downtown St. Charles. The property is shadow-anchored by Target which provides strong, consistent, consumer traffic to the center. East Gate Commons is easily accessible from two points along Kautz Road and one along Main Street. Traffic counts along the roadways in proximity to East Gate Center are exceptional, with daily traffic counts of approximately 39,600 per day. East Gate Center also enjoys great visibility along Main Street with no outlots impeding visibility. 2,324 SF Available for lease-Retal Space 3823-1st floor- adjacent to Chipotle, 25' wide (frontage) x 39' wide at rear x 70' deep. L shaped open floor plan with back storage room and two restrooms. Co-tenants include GNC, TCBY/Mrs. 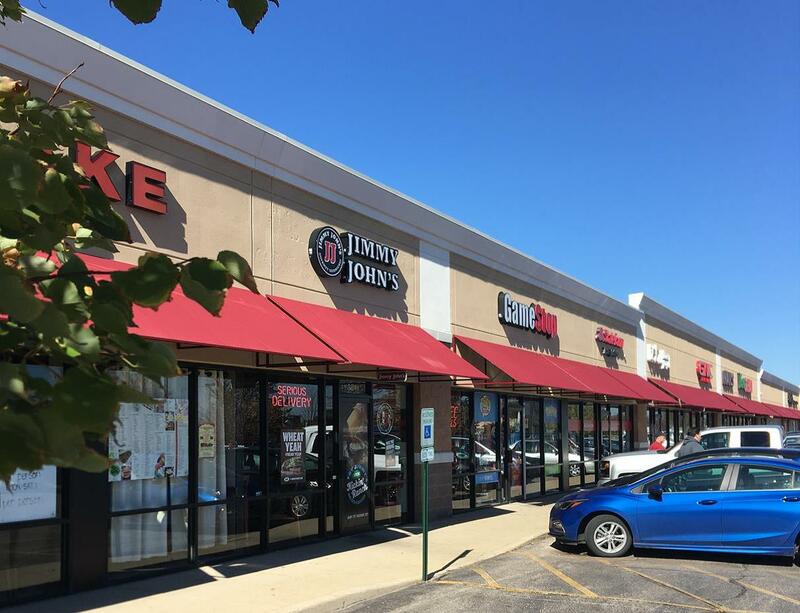 Fields, GameStop, AT&T and Jimmy John's. 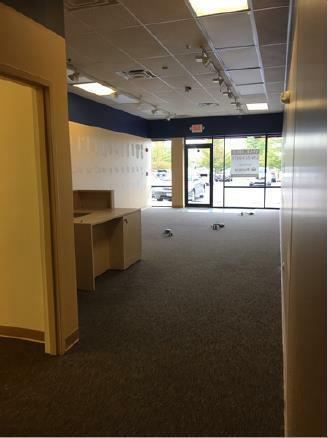 1,035 SF Available for lease-Retail Space 3833-1st floor-15' wide x 70' deep. Former Sears Optical, large open area, two exam rooms, storage area and one restroom. 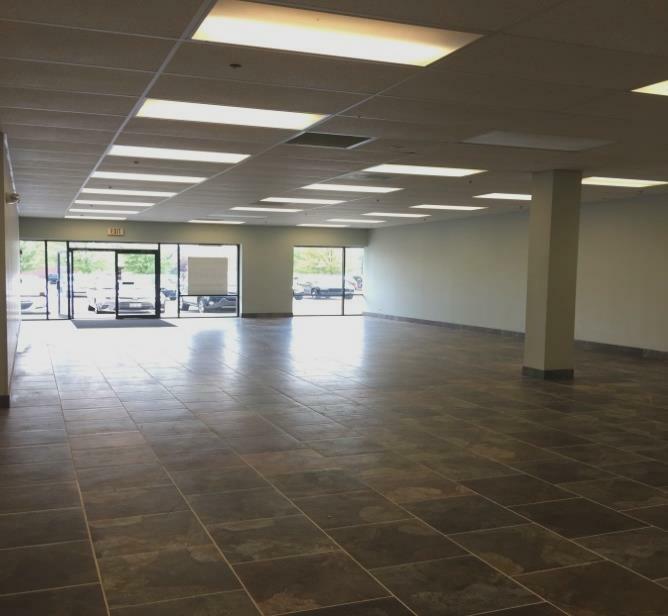 1,035 sf Available for lease-Retail Space 3829-1st floor-15' wide x 70' deep. Former GNC, open floor plan, back storage room. 1,242 sf Available for lease-Retail Space 3835-1st floor-Former TCBY, large open area, one restroom, storage area.